Welcome to Young Living University (YLU)! As the world leader in essential oils, we believe that life should be filled with wellness, purpose, and abundance. Young Living offers a variety of products to help you make wiser lifestyle decisions, and essential oils are just the beginning! We offer products for your personal wellness, beauty routine, fitness goals, and home. Millions of people support their wellness and enhance their homes through the pure power of nature and we know essential oils can do the same for you! 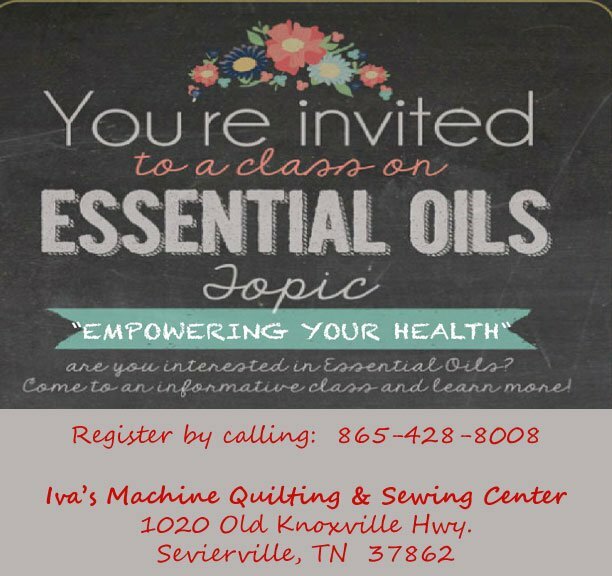 Young Living University is here to expand your knowledge and empower you with education. YLU offers a library of tools designed to teach you how to use and share Young Living's diverse product offerings and lifestyle with family and community.